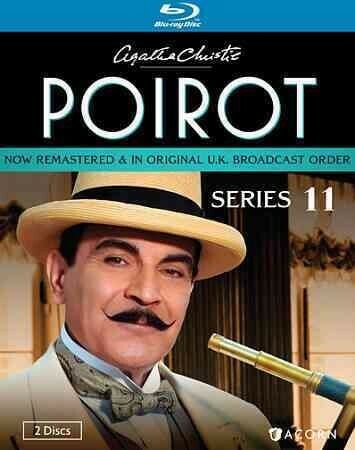 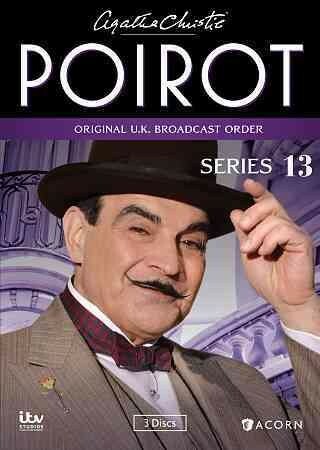 As twenty five years of playing one of television’s greatest icons come to an end David Suchet attempts to unravel the mysterious appeal of the great detective Hercule Poirot – and reveals what it has been like to play one of fiction’s most enduring and enigmatic creations. 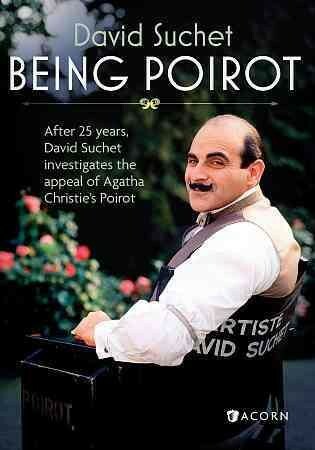 In this entertaining and revealing documentary Suchet allows the camera crew to follow him as he prepares for the emotional final days’ filming on set. 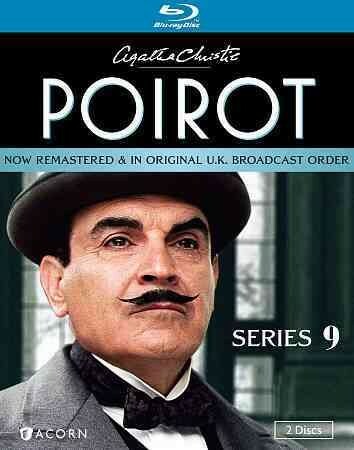 Suchet returns to Agatha Christie’s Summer home in Devon, where he first met the author’s family after taking on the role a quarter of a century ago, and travels to Belgium as he attempts to find Poirot’s roots and discover what the Belgians think of one of their most famous sons.